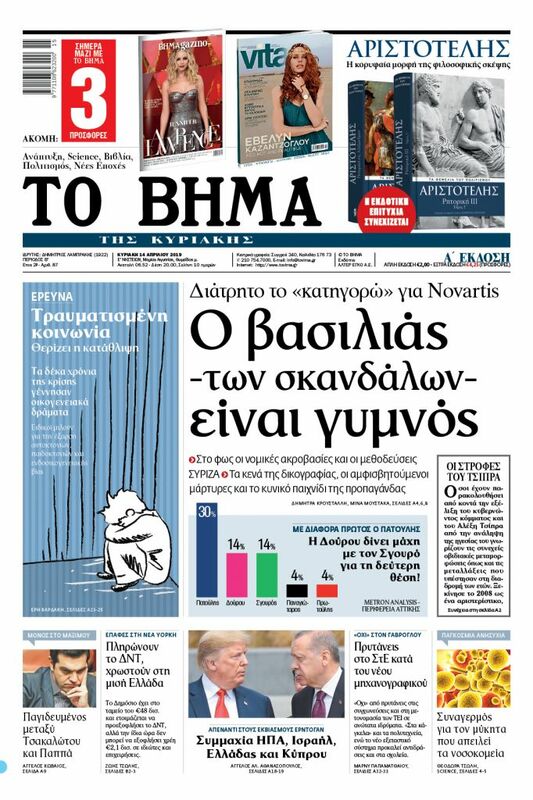 Asked to comment on PM Alexis Tsipras’ statement today that the bailout exit marks the end of fiscal adjustment, a Eurozone official noted that the Greek government has committed itself to a primary surplus of 3.5 percent of GDP. A high-level Eurozone official today stressed the need for Greece to remain focused on its commitments and to continue with reforms. 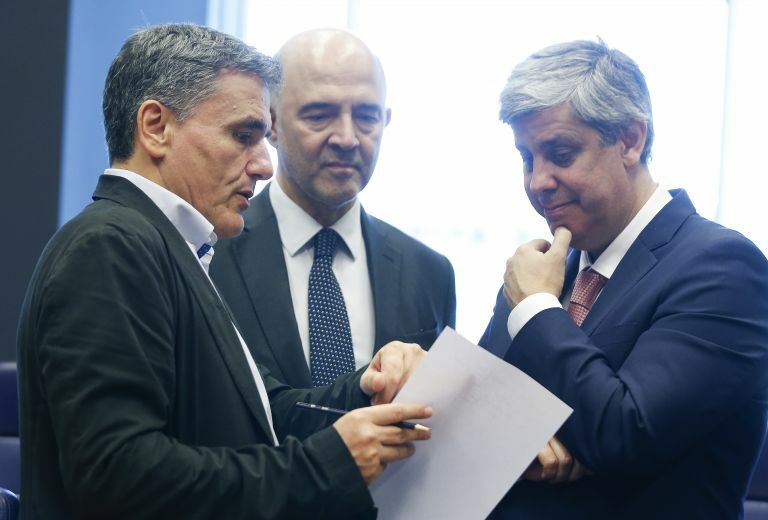 The official, who spoke on condition of anonymity, said that the 7 September Eurogroup, which will meet informally in Vienna, will not discuss the issue of pension cuts in Greece. Any discussion before the mission of the institutions [creditors] to Athens would be “premature”, the source said. The official noted that the first post-bailout evaluation will begin on 10 September, at which time all issues will be discussed, including pensions, a minimum wage increase and collective bargaining contracts. Asked to comment on PM Alexis Tsipras’ statement today that the bailout exit marks the end of fiscal adjustment, the official noted that the Greek government has committed itself to a primary surplus of 3.5 percent of GDP. The official said that budget cuts are not needed now, but no one can tell what will happen if the economic cycle changes. “The basic issue remains. The Greek government must remain focused on what we have agreed upon, and not backpedal on reforms,” the official said when asked about the prospects of a minimum wage hike and the restoration of collective bargaining contracts.